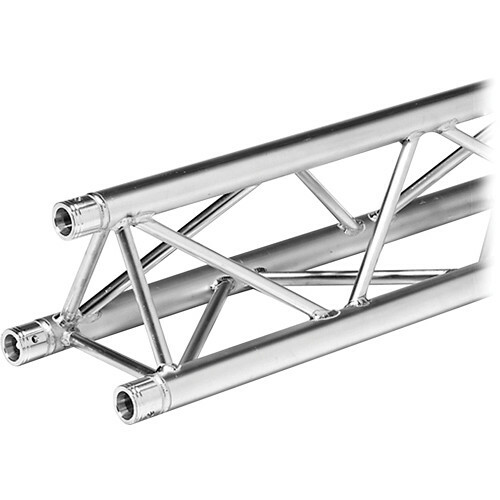 This is the Straight Segment for F33 Triangular Truss System (4.92') by Global Truss. It is used in the construction of support systems for sound and lighting for concerts, conventions, and public venues. Box Dimensions (LxWxH) 60.0 x 12.0 x 12.0"